2. Công suất động cơ diesel 280-370HP, Euro 3/4. 3. 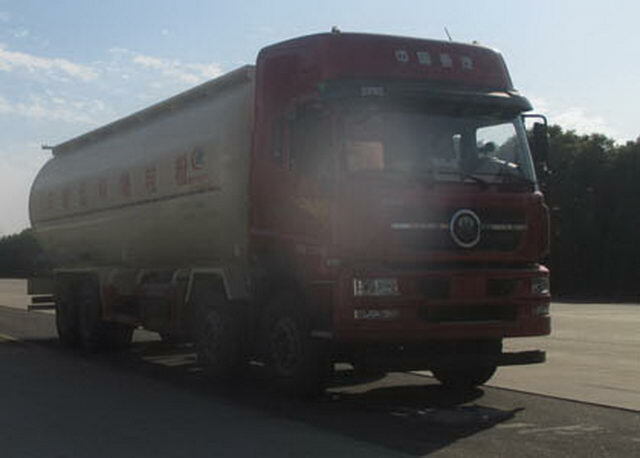 Tải công suất: 39000-40000Litres. 4. CCC ISO được phê chuẩn. 5. chấp nhận dịch vụ tùy chỉnh / yêu cầu tái trang bị đặc biệt của khách hàng. 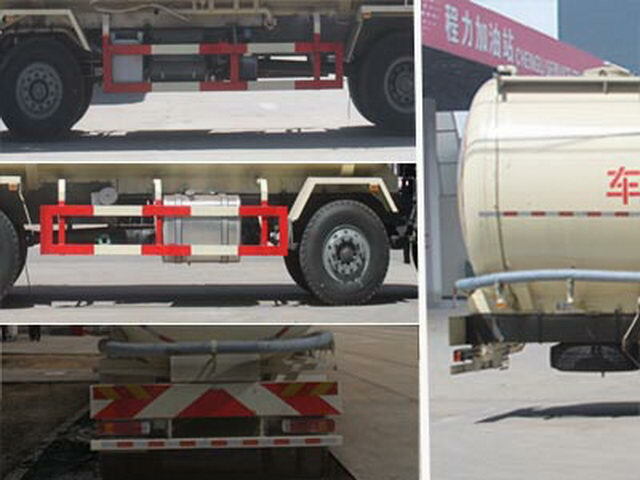 D10.38-50 China Heavy Duty Truck Group Co., Ltd.
1Transport medium, name:Charcoal powder;Medium density:340Kg/Cubic metre;Effective volume of tank39.2Cubic metre;Tank size(Length * diameter)(mm):9600* Phi2500(Straight line segment length8600). 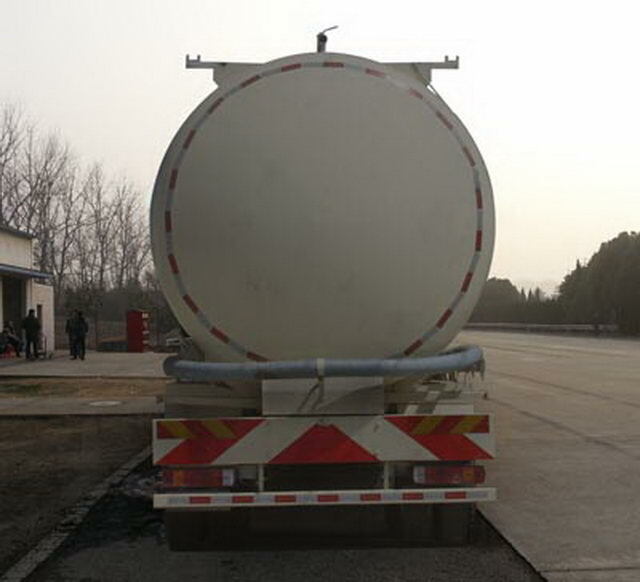 The size of the largest section of the shaped tank is2500mm. Top closed non slot,The rear is not open.2Protective material:Q235Acarbon steel,Connection mode:The left and right sides and the rear lower part are protected by welding connection,Rear section size(mm):120*50,Rear protection height(mm):520mm.3, the car is usedD10.28-50,D10.31-50,D10.34-50,D10.38-50Engine,Corresponding fuel consumption values are(L/100km): 40.5,40.7,41.0,41.2.4A travelling data recorder with satellite positioning function.ABSSystem model for4460046300,Control system for vehicle production enterprises(China)Limited company.5Vehicle color optional,Text spray location can be changed.6Vehicle length/Wheelbase/The front suspension/Rear overhang(mm)Corresponding relation is:11990/1800+4600+1350/1500/2740;11990/1800+4575+1400/1500/2715. Other: Optional ordinary cab,Height as3225mm;Optional high roof cab,Height as3765mm. Rear suspension with wheelbase parameters corresponding to. 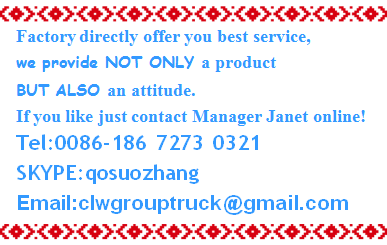 Optional cab,Optional bumper,The optional front exhaust system,The optional speed limiting device,Speed limit80km/h. EngineD10.28-50The net power is204kW,CorrespondingVINbyLZZABXMFX x x x x x x x x x x x;EngineD10.31-50andD10.34-50The net power is226kWand247kW,CorrespondingVINbyLZZABXNFX x x x x x x x x x x x;EngineD10.38-50The net power is274kW,CorrespondingVINbyLZZABXSFX x x x x x x x x x X X.ABSSystem model for4460046300,Control system for vehicle production enterprises(China)Limited company.